This is every entrepreneur’s dream: a great idea that turns into a small startup and is worth, let’s say, two billion dollars in the end. The idea usually solves problems never tackled before in an easy, interactive way. The strategy for cost efficiency is the high degree of interaction with the direct users, the ownership of inexpensive assets and the use of software instead of employees or other physical assets. This is what BIRD did, a company that began as a small electric scooters rental service in Santa Monica, California. It now serves urban and suburban areas in the United States, Austria, France, Belgium and Israel. In just two years, it grew faster than Uber, Airbnb and Facebook. You take the subway or bus for the biggest part of your commute, with hundreds of other commuters, but you do not all go to the same destination, nor come from the same place. This creates the “first and last mile” problem. 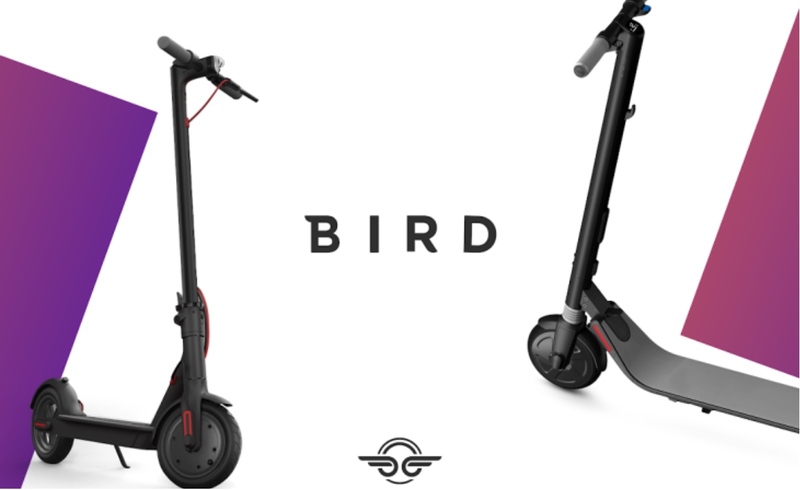 BIRD lets you rent electric scooters for this part of the journey for a small fee. They can be picked up and left anywhere, through an interactive app. 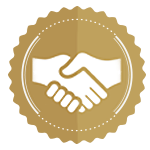 The process is very simple and gives customers the desired level of convenience that convinces them to let their cars home or have a very efficient commute. 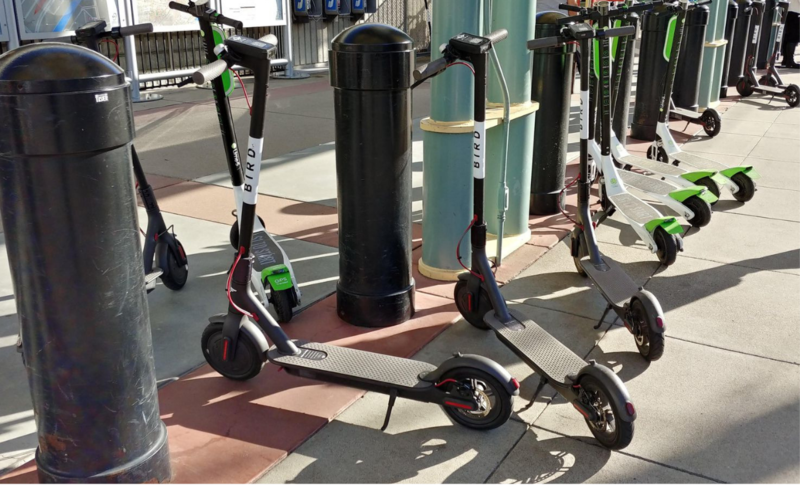 A scooter costs about 250 dollars, and for charging BIRD pays anyone willing to take them home and plug them to an electrical outlet. This way, the price is amortized in less than two weeks, thus creating an efficient business model, with very few risks involved. The future of most industries is online, and this app took a big step in the direction of integrating online services in an individual’s daily activities. It replaces human or physical intermediaries, saves up space, time, and a lot of money. This offers a high degree of convenience and time saved for customers and a cheap, easy to implement model for entrepreneurs. This startup had every premise to become successful. On one hand, it has an efficient, almost risk-free business model and on the other hand it provides people the convenience of commuting as close as possible to their destinations. Their profit margin skyrocketed in a very short time because investors realised the importance of the factors above. People loved the ideas and quickly started preferring this type of services to traditional ones. And this did not only apply to tech-savvy users. The convenience and accessibility appeal to all kinds of users, because they come in aid to anyone.